Can you do it? Sure! Should you? Well…. That’s always up for debate. Of course, as a real estate agent, you’ll think I’m going to say ‘no’ but there are more reasons than my paycheck for which I’m suggesting. Here’s what you need to know about selling a house yourself. You need to know some legal issues. Selling a house is a big purchase and sale and if you are not fully aware of all the details that go into a transaction you may find yourself in a world of hurt. It’s not as simple as selling a car. You can’t simply hand over the keys and deed and get a wad of cash in exchange. Most buyers will have to finance and you’ll need to have that approved ahead of time. You don’t want to be sitting at the closing table only to discover the buyer hasn’t gotten their financing in order and really can’t afford the home. There is just so much legal jargon involved in a contract that if you are not fully clear on the wording, you could end up losing out on money or personal property. Everything needs to be done correctly and legally for the proper exchange to take place. Hearsay, word of mouth or shaking hands on a deal is not always the most honest ways to do business, especially when you’re talking hundreds of thousands of dollars. Don’t get me started on that “Zestimate” of Zillow. Too many homeowners think their homes are worth far more than they really are. Now, I’m not here to underprice the home but Zillow’s estimates have been known to be up 35% of the actual market value! That’s a lot! These sites just cannot evaluate the home like a skilled and experienced agent. You never know… you might actually UNDER-price the home and sell too fast, losing out on money you could have received had you priced it correctly from the beginning. Overpricing the home means it will sit on the market for longer than you anticipated. Homeowners usually start to drop their price after the first few weeks to get more attention. Buyers start to notice how long the home has been on the market and may tend to shy away at this point. They don’t know the home was overpriced but may feel that the property has something wrong with it. The longer a home is on the market, the more of a black mark it tends to get from potential buyers. Pricing it correctly from the beginning is key. As a real estate professional, I know the market, the neighborhoods, the trends and what buyers are willing to spend. Knowing all these key components can make it much easier to price and sell a property. There’s a reason we suggest that sellers leave the property when it’s time to show. Buyers feel awkward when a seller hovers over them as they tour the property. Sellers tend to overcompensate by explaining too much about the property when the buyer really just wants to browse in peace. This can certainly shy buyers away right off the bat. It’s best to have their agent or your listing agent tour the property with the buyer, keeping the property safe and yet giving buyers the freedom to discuss and tour the house at their leisure. 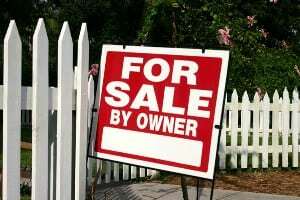 If you are still considering selling your home yourself there is the component of marketing. You’ll need to spend your money on marketing, advertising, and promotion of the property. This can be done with a sign in the yard, ad in the newspaper or social media ads. But your agent does all this for you in addition to all the marketing they do in the MLS. Only licensed agents are allowed to list properties in the MLS, which is seen on thousands of websites across the country. Your agent may even have a buyer ready to go before listing! FSBO’s (For Sale By Owner) just simply cannot achieve this level of exposure. 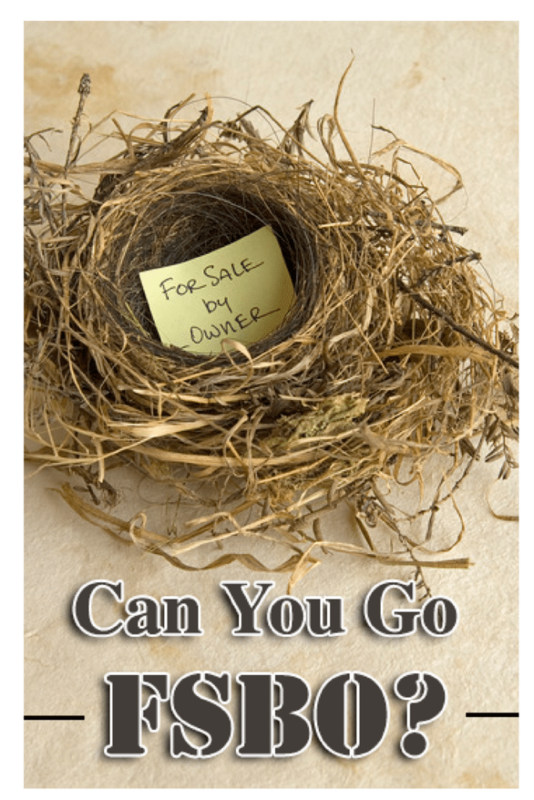 So, yes, you can sell your home.. or should I say, try to sell it. Statistics have shown that those that try to sell on their own, eventually come back to a Realtor® and end up selling for more than they would have on their own. It’s really worth it. Give me a call and let’s find out how much we can sell your Sunset Beach area home for. 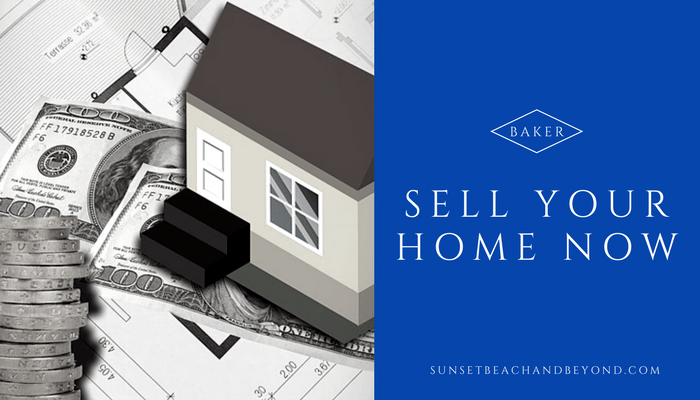 When it comes time to sell your home or property anywhere around Sunset Beach, Ocean Isle Beach or anywhere along the coast, you need to know that your agent will do everything necessary to create the most exposure for your real estate with as much profit in your pocket at closing as possible. You need an agent that not only knows the current market, which changes nearly weekly but the neighborhoods and the community as well. As a Brunswick County real estate agent, I stay up-to-date with all the current real estate trends, prices, and comparable sales and know how to price your property correctly the first time to get more buyers in the door and more offers on the table. 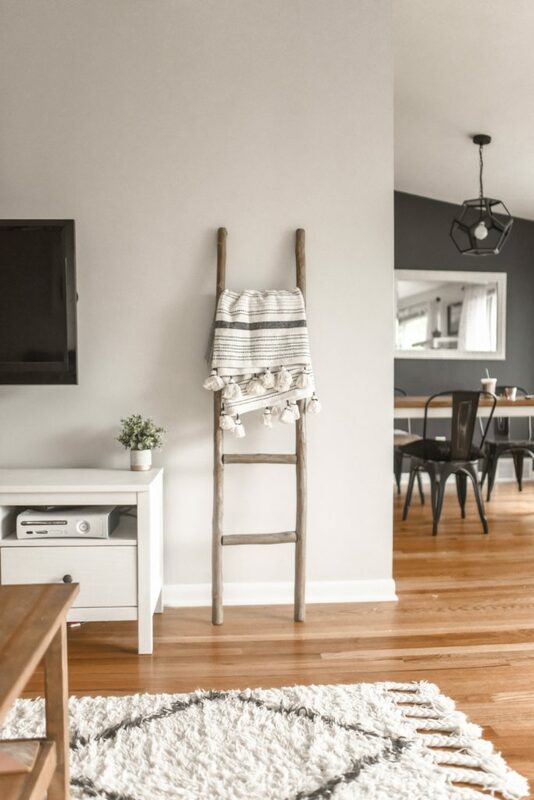 Because I also work with buyers I know what buyers are looking for and can help you stage and set up your home properly to get the most interest from potential buyers. 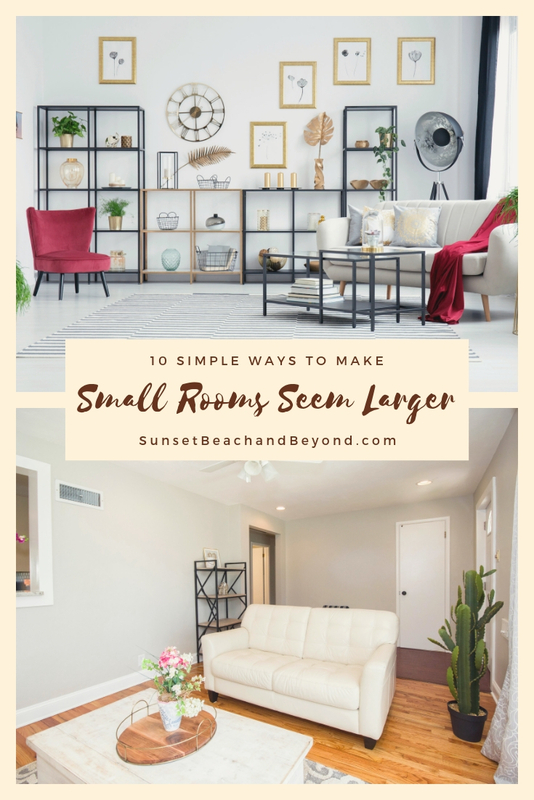 We start by looking over your home and discussing what you need out of the sale, how quickly you need to sell, and how much you can put into the home if need be. I don’t recommend spending more money when listing a property then you need to, but we do need to go over the seller’s disclosure form to make sure that you inform buyers of any potential hazards or issues. This is the time to be brutally honest. Anything found out later could result in a lawsuit. I will offer tips, suggestions, and advice to getting your home in top-notch shape. I recommend touring model homes to get a great idea of what buyers are really looking for an interested in. I will show you the homes that have recently been sold, similar properties on the market, and how to get your home in front of as many buyers as possible. 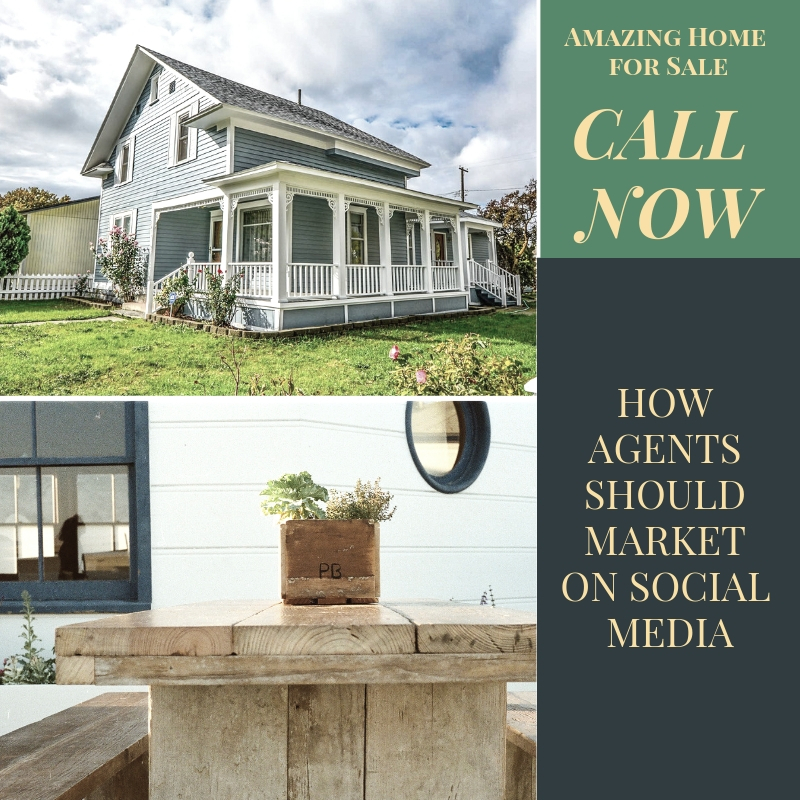 With my network of social media, website integration, and featured listing pages, your home will be showcased and displayed to a wide variety of buyer’s agents and buyers all across the country. Call us today and let’s get started getting your home listed and sold for the right price. Can a Seller’s Inspection Response Kill a Sale? Many sellers dread the home inspection. Things are moving along great; the contract is accepted, the buyer’s loan is preapproved and qualified, the appraisal is ordered, and then the title and home inspection are scheduled. This is where many sales thrive or die. What happens if the buyer has a laundry list of issues they want to be resolved after the inspection? The power lies on both sides of the coin and unbelievably, you have some control. First, a home inspector should be unbiased when investigating construction, materials, and stability of a home. They should report accurately on anything questionable. After the inspection, the buyer needs to decide whether they should proceed or walk away. Inspections are helpful for buyers by helping them to understand what they are getting into when they purchase a home since this is one of the largest investments made and is important to understand all the details of the property itself. Even with earnest money deposited to the Title Company, escrow or broker, this money can be returned if the buyer rejects the home inspection and terminates the transaction. 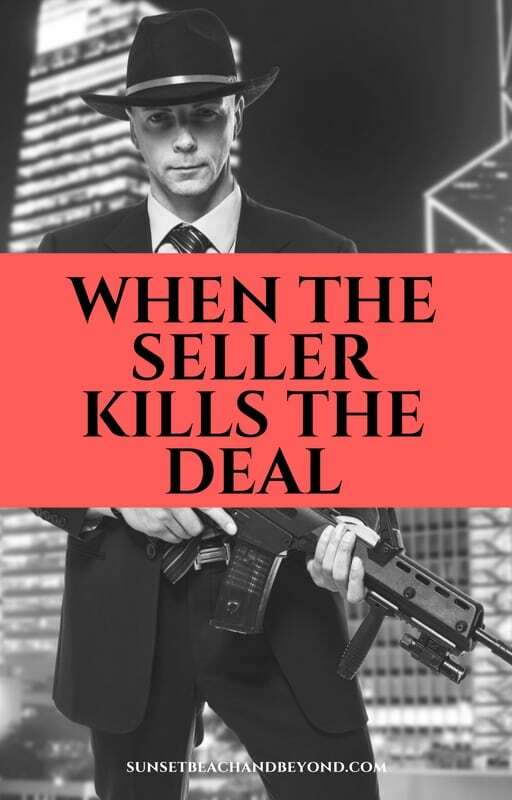 The seller can also kill the deal. The seller’s responsibility to the inspection report comes in three options: accept the report, agreeing to complete any repairs or by addressing any concerns; negotiate for any repairs; or reject the inspection altogether, thus terminating the transaction. It is important for sellers to remember that this is a real estate decision, not an emotional one. It may not be easy to curb a seller’s reaction when it could mean the completion or death of the transaction. If the home inspector finds very few problems, sellers are more likely to correct them for the benefit of the sale. If there are many small issues, the seller may feel the buyer is nitpicking and get frustrated with the inspection report. The buyer’s agent should inform the buyer that if they ask every little thing be fixed, it might only frustrate the seller. It is important to negotiate and consider the larger issues that may be hazardous or of serious concern as sellers are more likely to fix these issues. All buyers, sellers and their agents need to discuss and negotiate the issues raised in the inspection report and what could make or break a deal. Both parties should consider if a deal should die over something as simple as patching a hole in a window screen. The biggest tip in the home buying process is to keep emotions out of the negotiation process. Getting emotionally involved, frustrated or even insulted, has been the demise of many real estate transactions. To avoid losing out on a great deal, contact our office today. We can help you negotiate and close on the right house for you. You are ready to sell your house. You’ve prepped everything, talk to a listing agent and now you need the title search but, the title company comes back with a unique and strange red flag; the title search shows a lien that you didn’t know about. What can you do? How can you not know about a particular lien your property? Well, it has happened. Take for instance a situation where we tried to sell a property and the title search showed a lien that the owner did not remember that should have been paid off in 2013. The tough part is the original bank that lent the money to the homeowner no longer existed. This mortgage was sold several times over the years and the last known bank cannot find any trace of the lean, so how do we go about clearing the lien from the title? Many times you might not recognize particular loans or liens on a title because it was made with a certain bank and that alone has since been sold to different banks or absorbed. The first thing you need to do is try to remember as much as you can about that particular lien or loan. Use the Internet to track as much information about the original lender as possible. If it is the same lender and the lenders out of business you may need to find all the documentation from the original loan and collect any proof that it might’ve been paid off. Another issue is a mortgage from a prior owner that was never released so it continues to show up on a title search. Sometimes a future title company may see that a lien is on the search but ignored it due to the passage of time. Sometimes loans are more than 30 years old without any adverse notifications attached to the title may actually have been paid off in full but it needs to be verified. Most title companies are quite knowledgeable on banks, lenders and who absorbs wide when it comes time to sell or absorbed a mortgage. This can lead to quite a wild goose chase but if you are certain that you’ve paid the loan, any and all documentation to that fact needs to be collected and provided. However, if there is a lien against the property that has not been paid off this will need to be paid before you can sell the property. 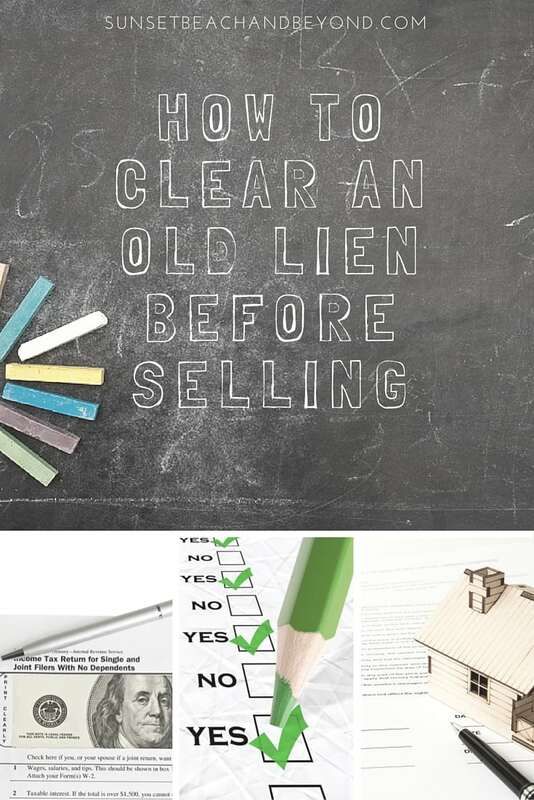 If the title company ignores the lien, the lender can no longer go back to the homeowner for conversation and it becomes the responsibility of the title company. Each situation is unique but most of the time these details can be worked out prior to listing. Contact our office today to ask your questions about liens or selling your home.